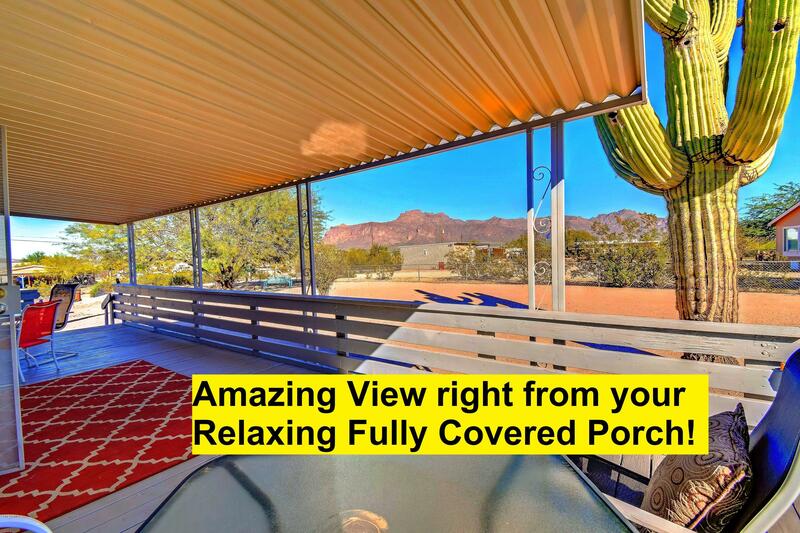 Amazing views and quiet serene living at its best! 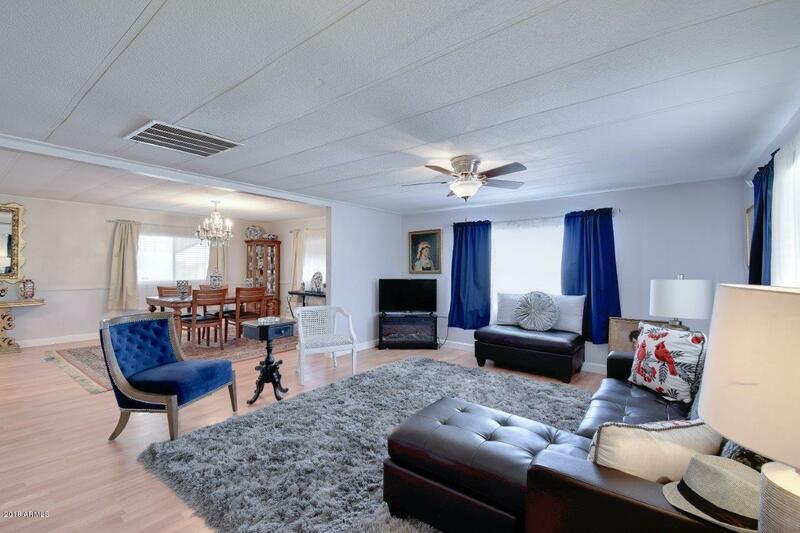 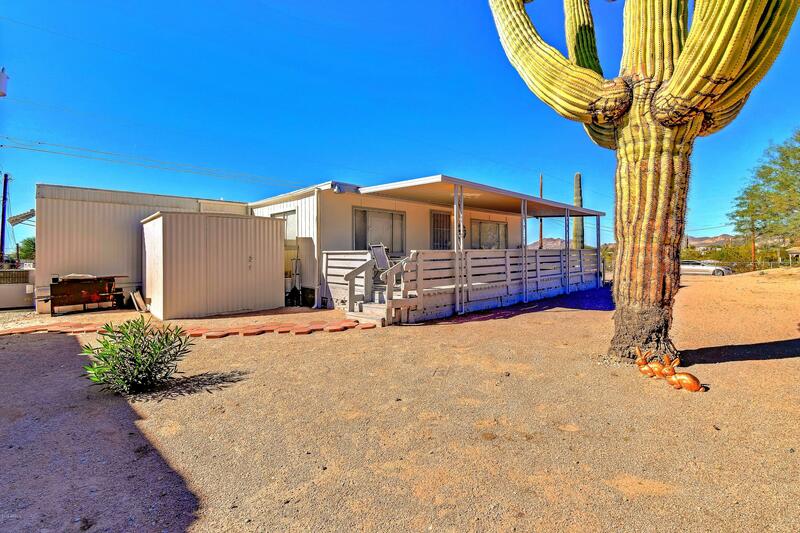 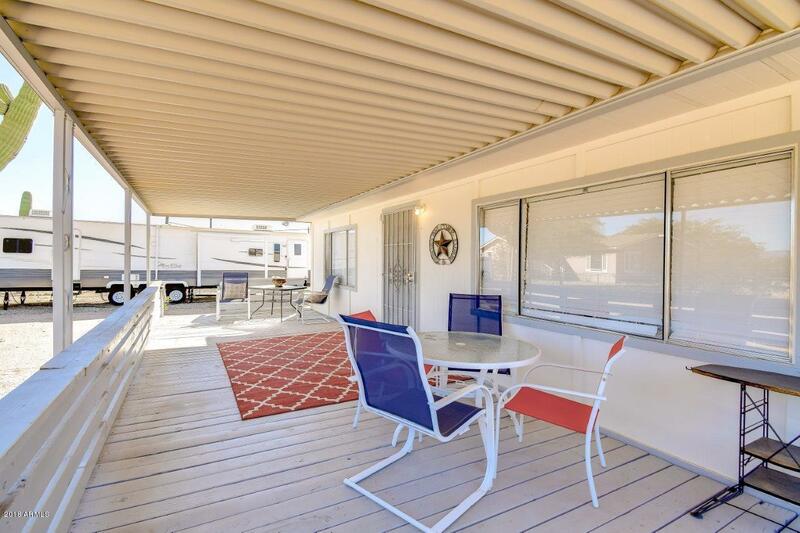 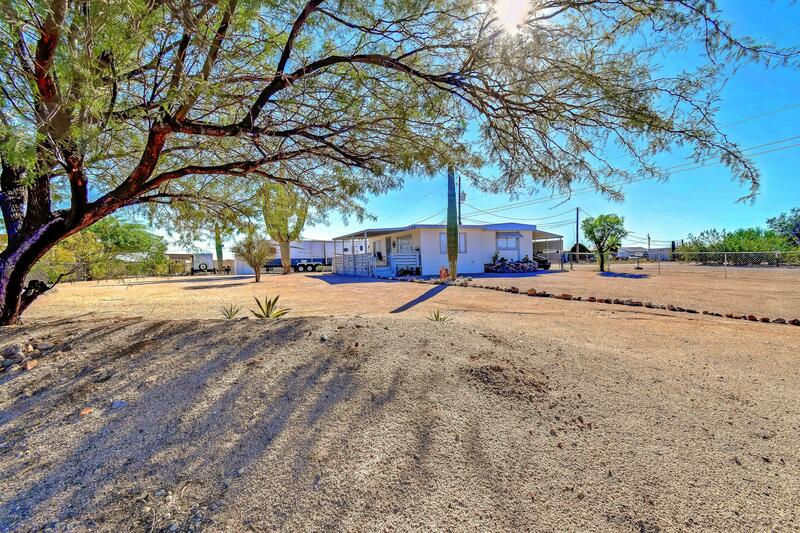 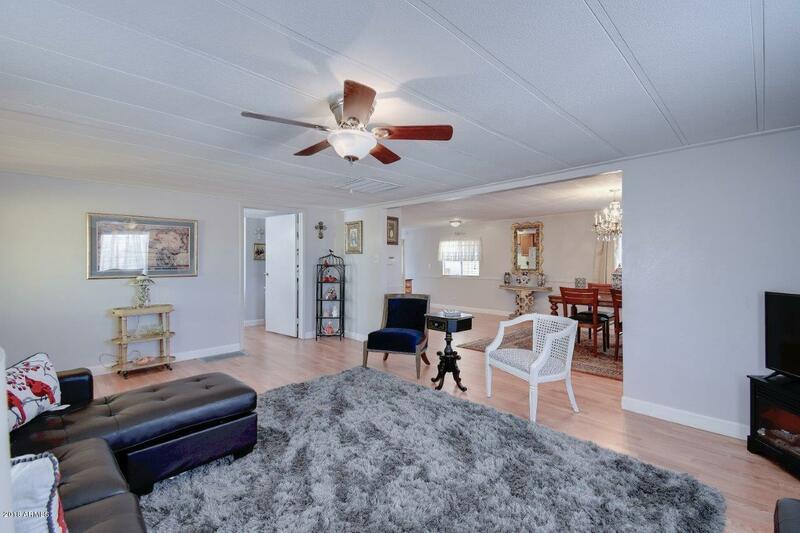 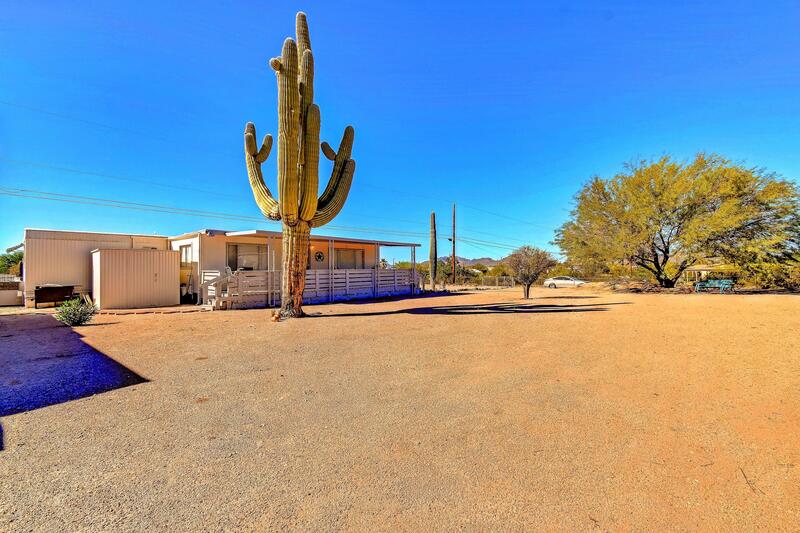 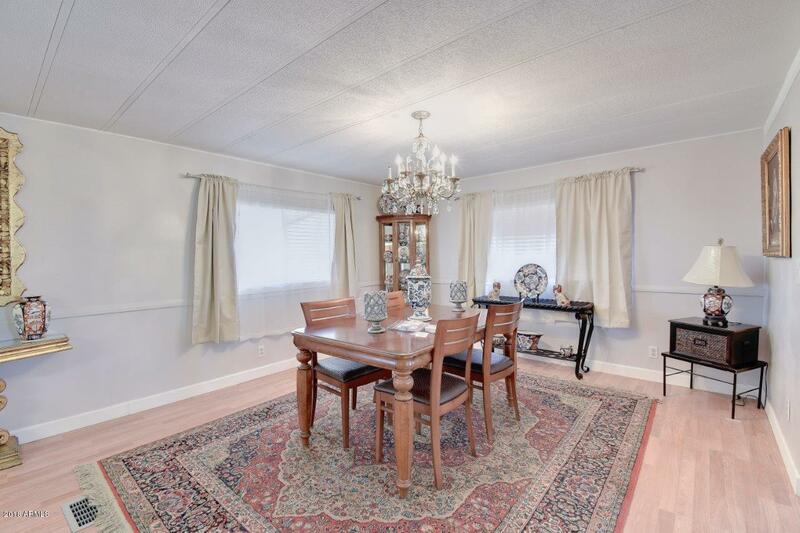 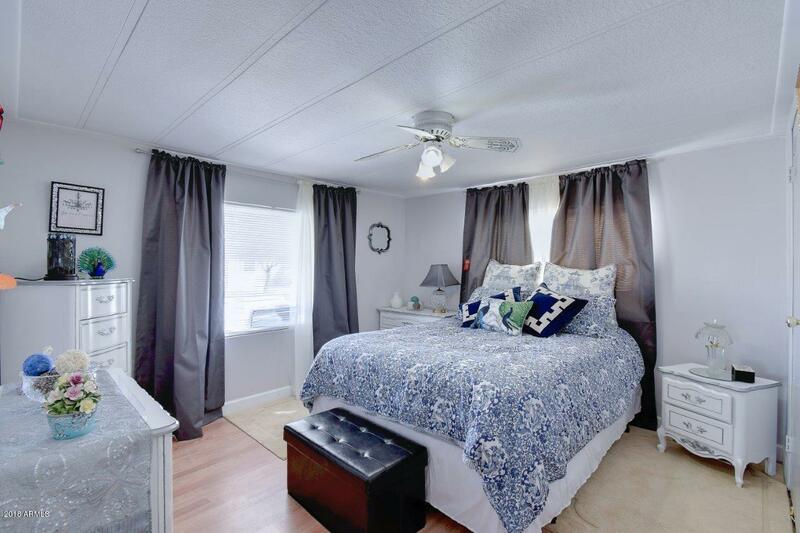 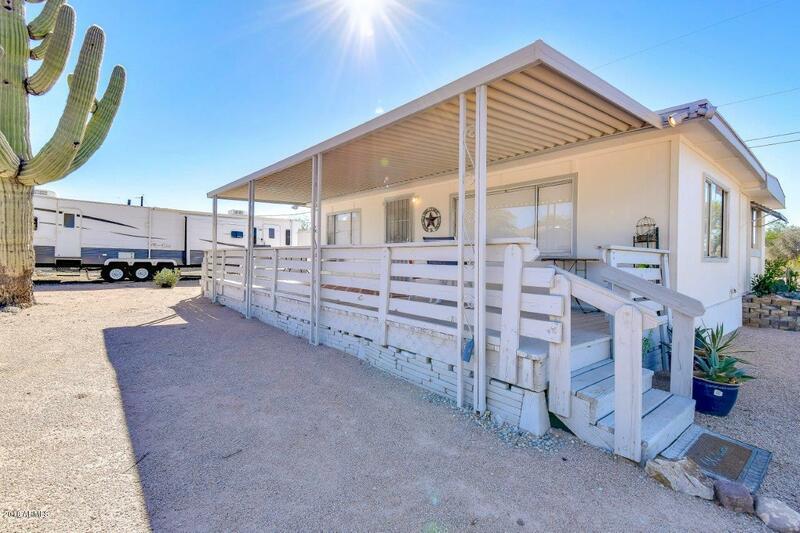 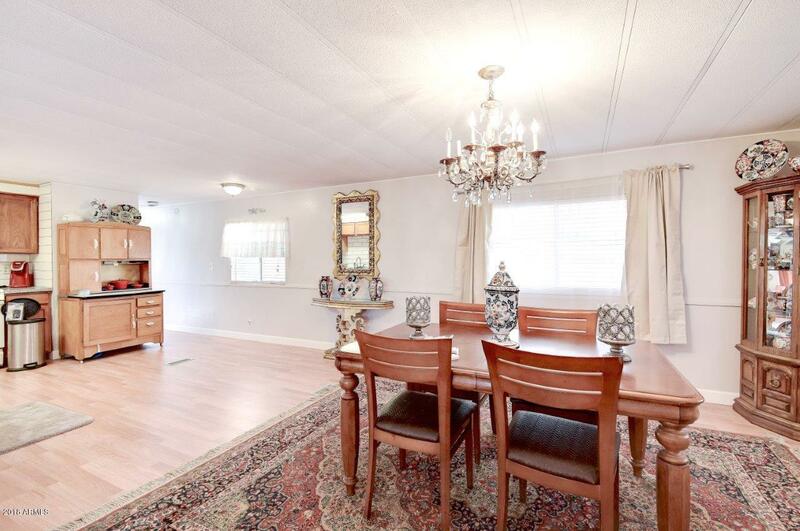 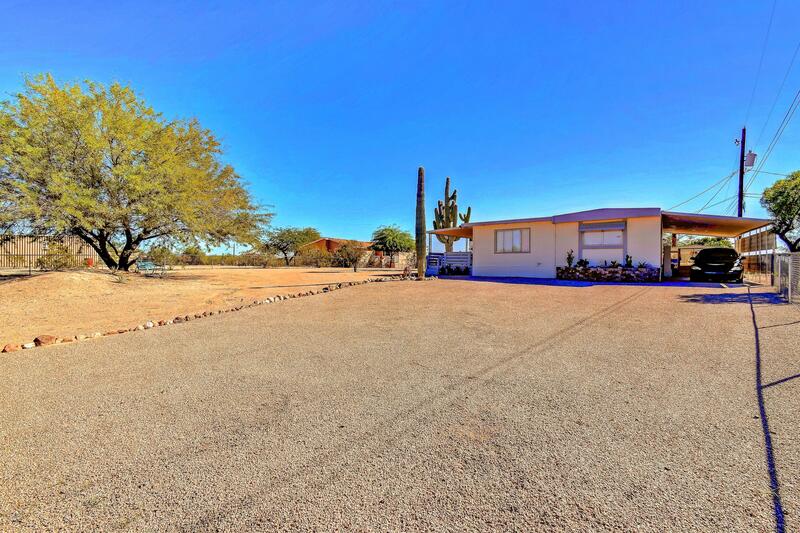 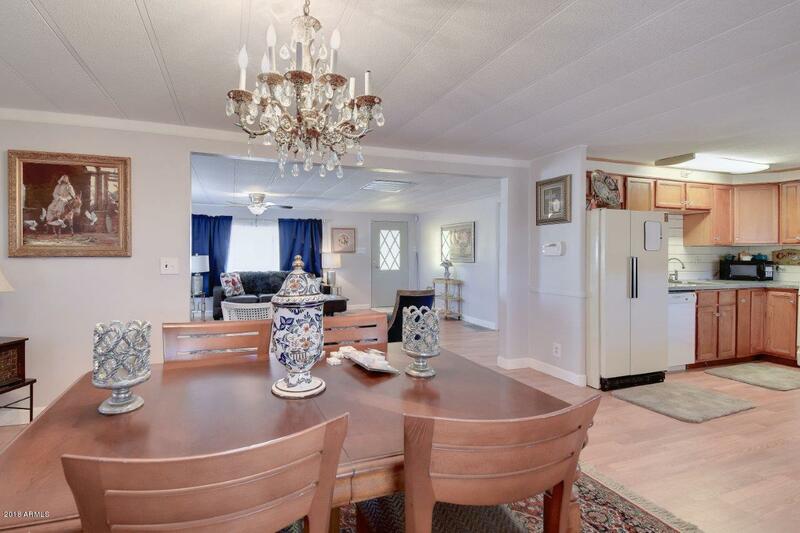 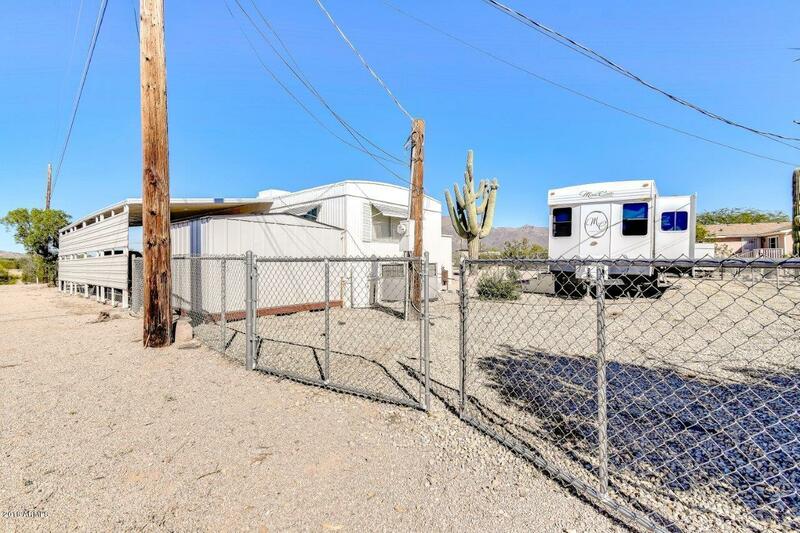 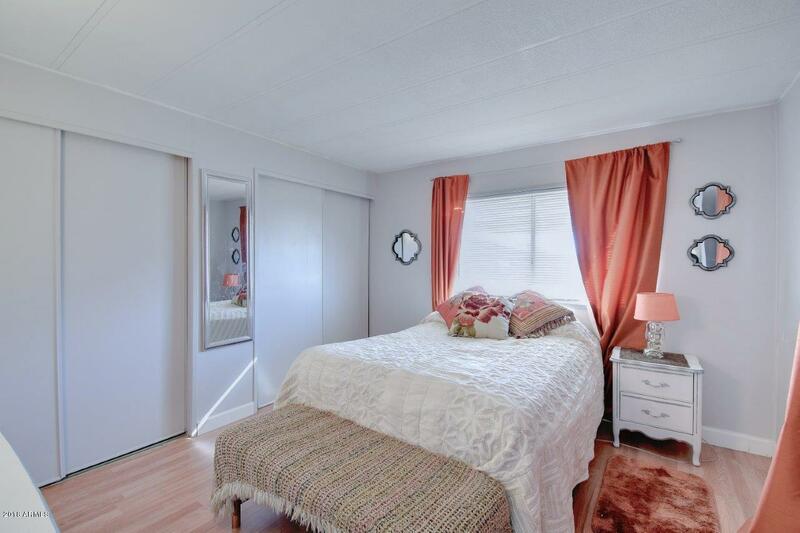 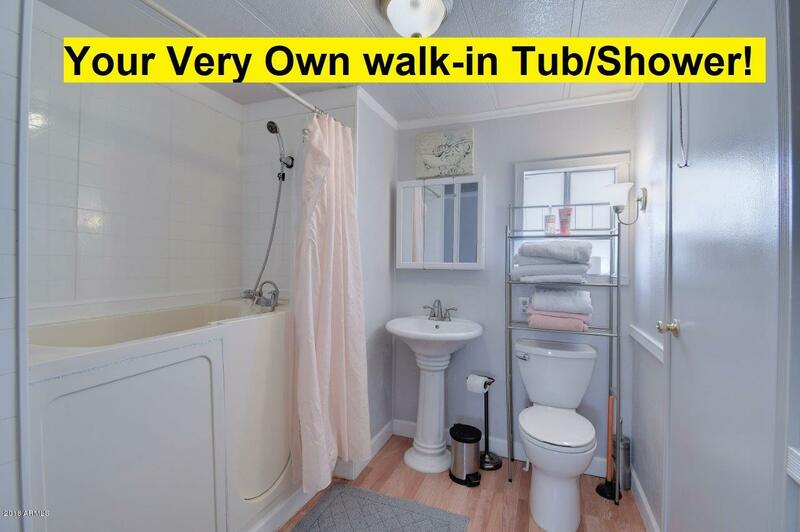 This completely remodeled manufactured home with NO HOA reflects true pride of ownership. 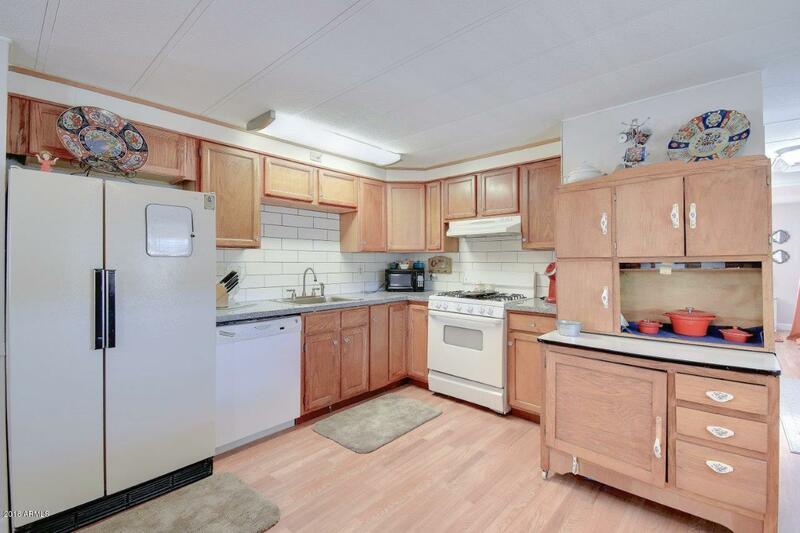 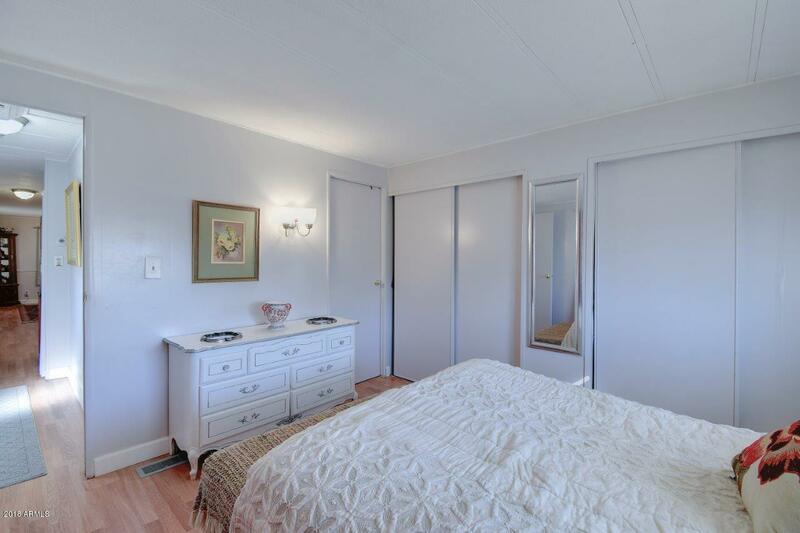 All new hardwood flooring, updated kitchen with gas stove and granite countertops, and updated bath. 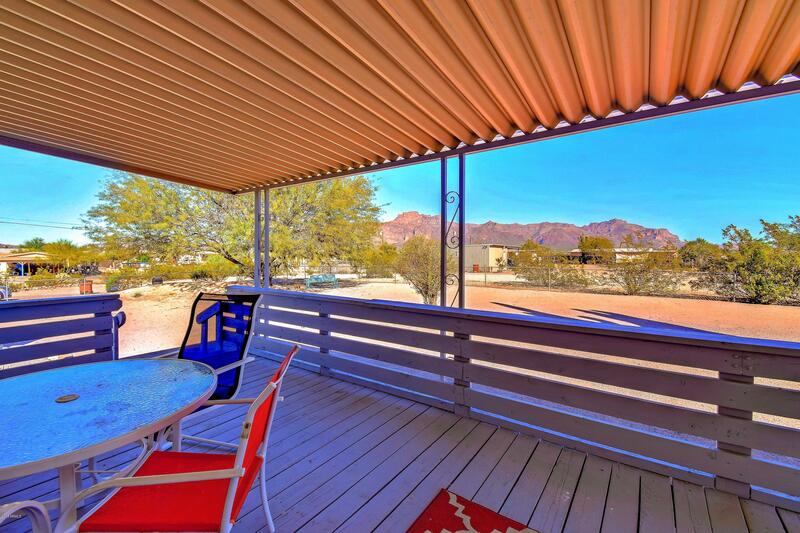 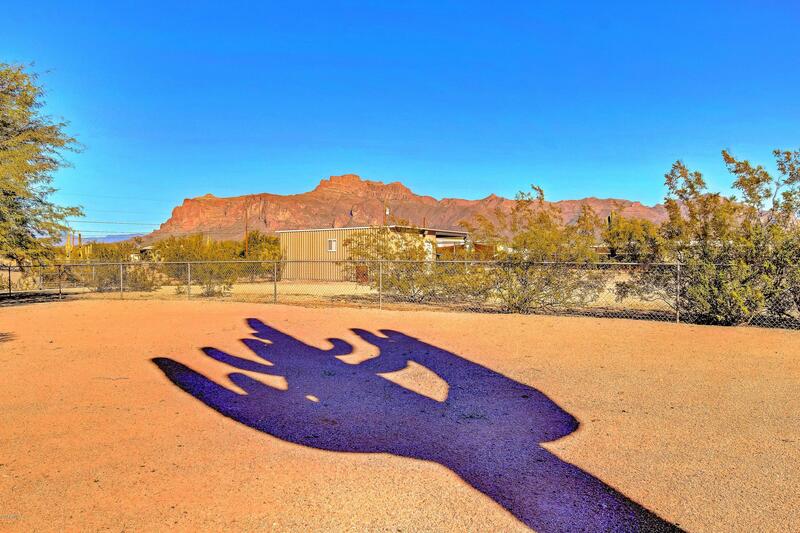 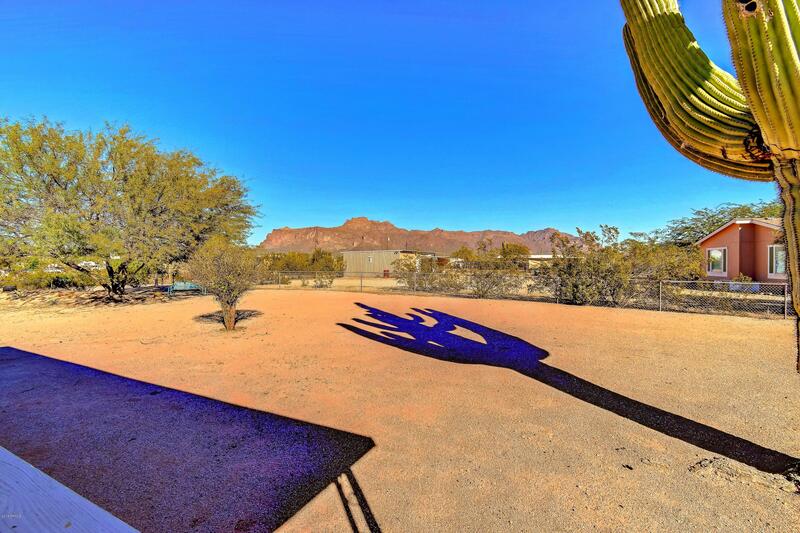 New roof and newer A/C.Oversized deck that provides incredible views of the Superstition mountains from the over .25 acre lot. 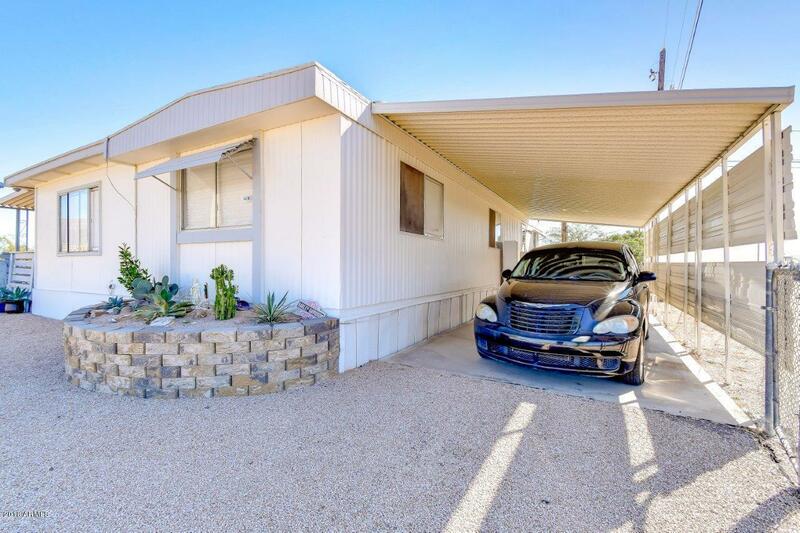 A huge carport for covered parking and a sizeable shed with washer/dryer complete this amazing home! 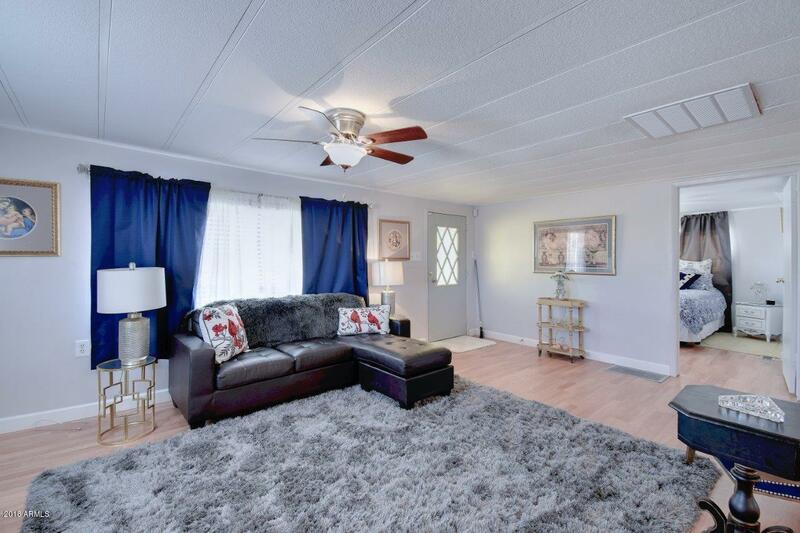 CALL TODAY TO SEE!! 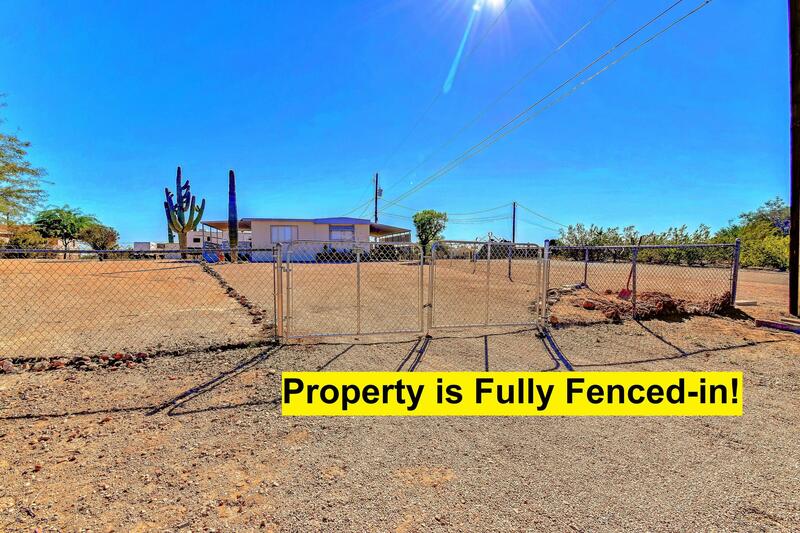 Cash buyers only, does not qualify for financing. 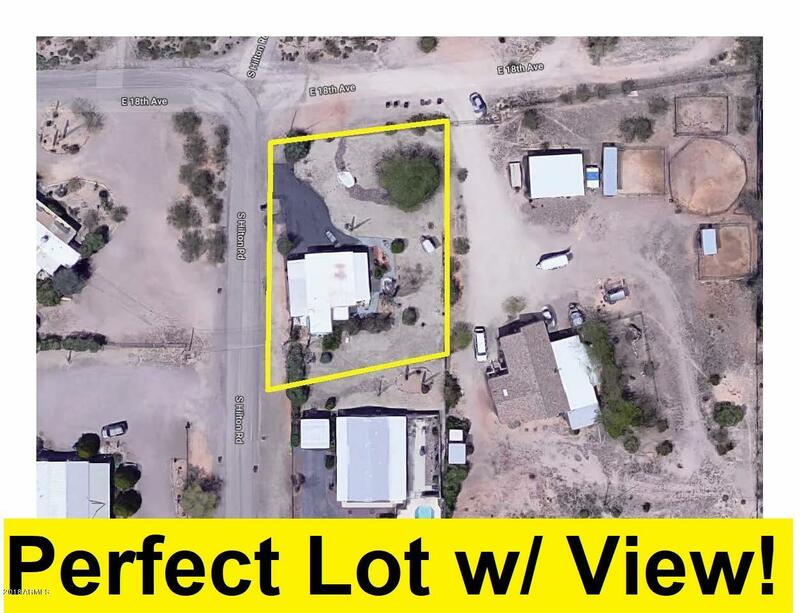 NW on Old West Hwy to Hilton Rd.North on Hilton to property, last house on right.